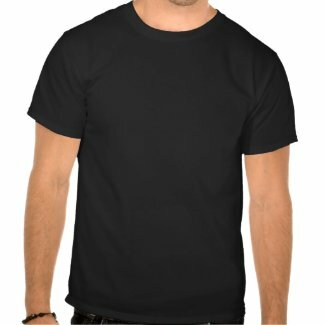 WELCOME TO THE NEW ATOMIC MADHOUSE - Graphic T-Shirts, gifts, iPhone and iPad cases, greeting cards, invitations and apparel. 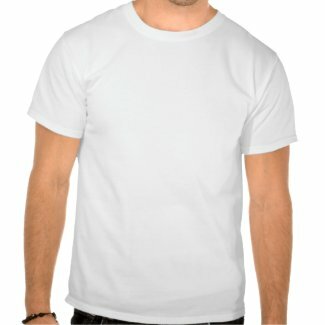 Create your own tshirt online at Zazzle. ATOMIC ROBOT BABY - Graphic T-Shirts for kids of all ages, toddlers, teens, women and girls. We also have customizible party invitations, greeting cards, gifts and more!